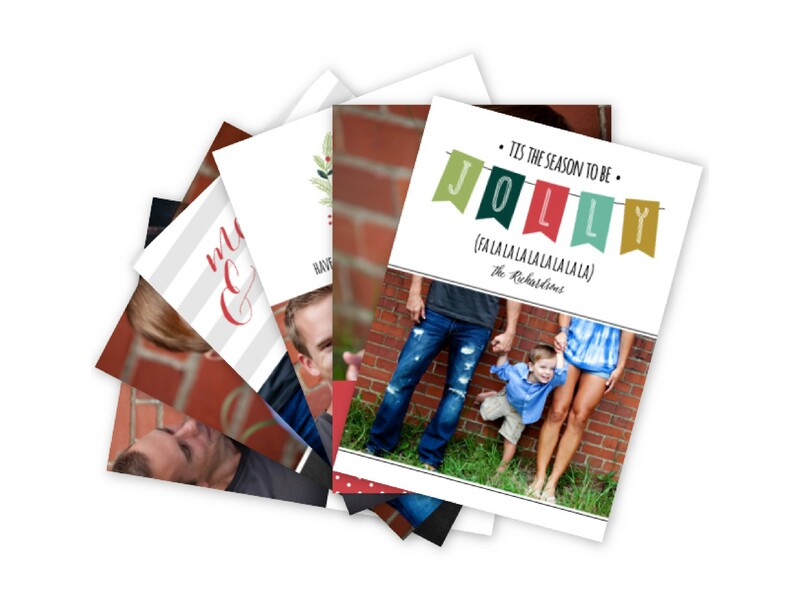 Upload your design and we will professionally print your custom stationery and greeting card design on our luxurious LOFT ColorTHICK ultra-thick paper. Choose one of our 6 popular accent colors and really set your creativity apart from the ordinary. 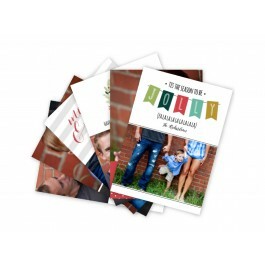 Visit our Business Partners page and browse the selection of our designer partners if you're in the market for pre-designed greeting card templates. We'll take care of getting your orders to your clients with our affordable drop shipping service. For more information about our print fulfillment services visit our Fulfillment Services page.